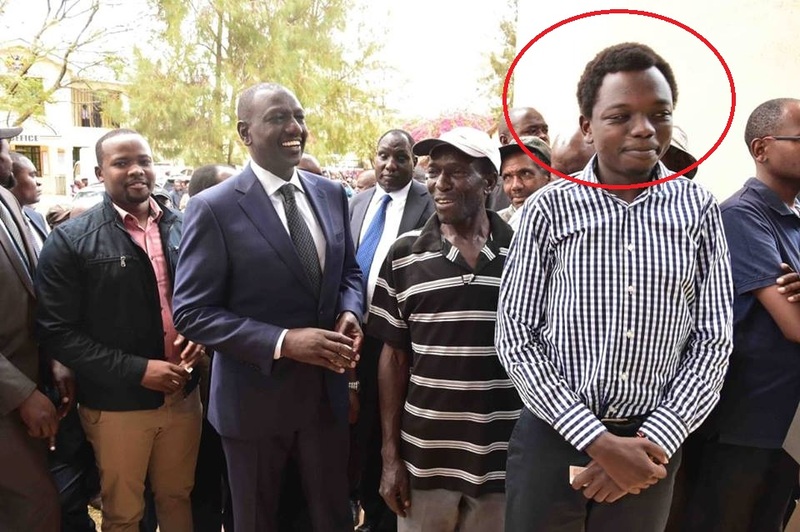 Tuesday, April 9, 2019-Deputy President William Ruto’s youngest son was roasted badly over his untidy hair when he accompanied his father to register for Huduma number in Lang’ata. Nick, who allegedly scored 198 marks in KCPE, had untidy hair and this didn’t go well with the Netizens. They roasted him badly and claimed he looks like a grave digger or a makanga rather than a son of a Deputy President. The post DP RUTO’s youngest son roasted badly over his untidy hair, Kenyans claim he resembles a grave digger(PHOTO) appeared first on Kenya News Alerts.